My name is Matt and i’m getting in touch today with some great news – ¡Vámonos! 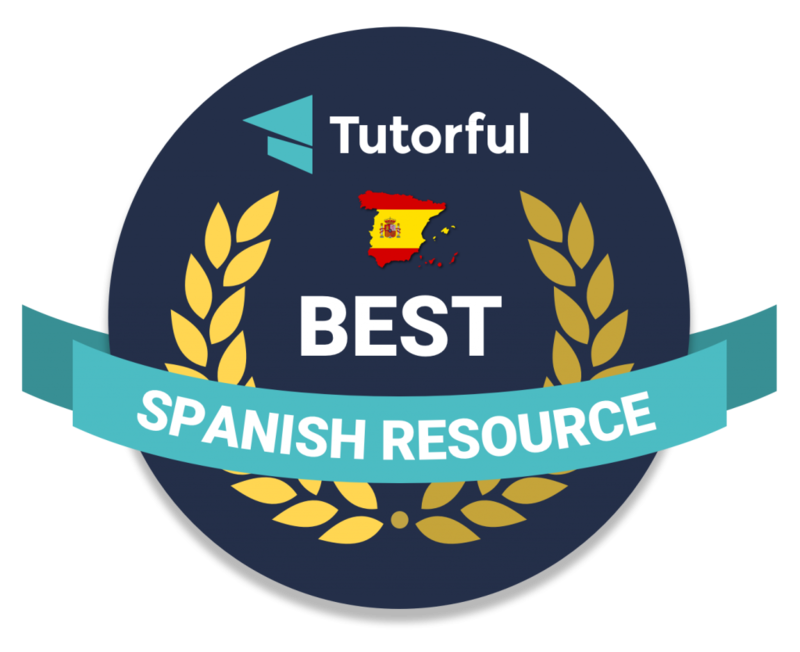 has been featured in our Top 50 Spanish Learning Resources. 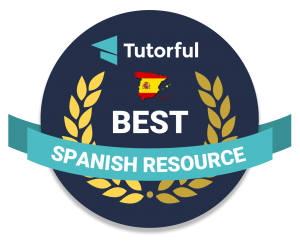 As you know, there’s hundreds if not thousands of sites offering Spanish resources, but we love yours! Which is exactly why you were chosen – you give great tips and tricks to teachers, allowing them to find new ways to spread their knowledge and passion – this is why we wanted to share it with our audience. I headed straight over to the article in question and discovered that I’m in good company alongside sites like OneThirdStories, Rockalingua, Spanish Playground, Duolingo and Calico Spanish that are very familiar to me as well as some new discoveries. For example Spanish Blog 365 that has a Spanish language podcast of about ten minute each day. I think the episodes about festivals are particularly helpful – for example, the folk art of La Catrina dolls and El Día de Reyes. 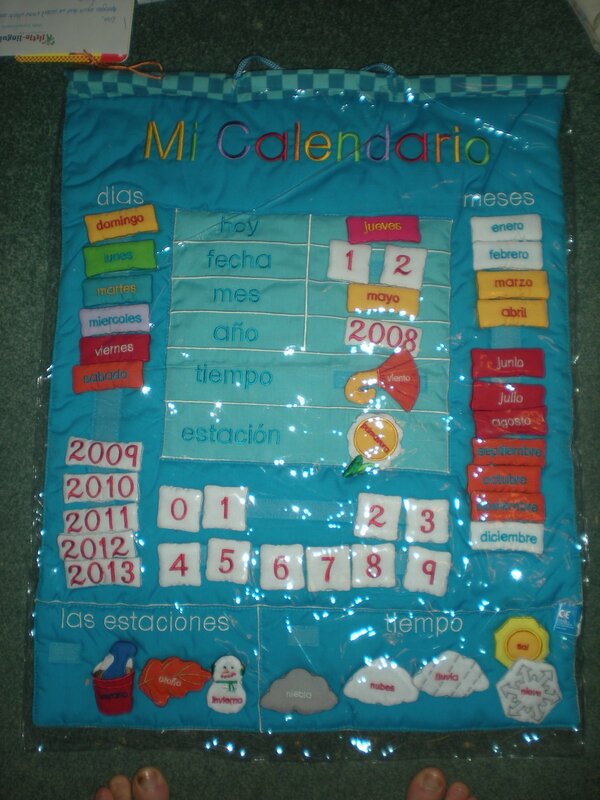 I found an interesting post about Why teach your child Spanish? on Alhambra Spanish site and another on World Language Cafe about challenging stereotypes. It was also good to be reminded of sites like Spanish Games and Spanish Town. ¡Vámonos! is an enchanting and enlightening collection of blog posts sharing teachers experiences and expertise, telling tales of techniques tried and regaling us with how they worked and failed, as well as ways to think about things differently, so as best to become better teachers. And I’m especially grateful to Tutorful for going to the trouble of explaining to readers why my latest post is about Lithuanian not Spanish! Have a read for yourself and see if you find a gem that could help you! And if you don’t find what you want there, why not try Zapatito Inglés, LightBulb Languages, Changing Phase, or Rachel Hawkes. I had a most bizarre conversation at the Primary Language Show a fortnight ago. There I was with Jo Rhys-Jones eyeing up the new puppets on the Little Linguist stand when one of the staff exclaimed – ‘Oh, Lisa! Did you win the calendar in Birmingham?’ I replied that I did indeed – as part of the Birmingham Primary Language Conference in November! I’d almost forgotten as I had never received said calendar. Catherine (I believe it was!) responded that she was very sorry I hadn’t received it yet – they (Little Linguis t) knew that there were two winners but had no idea who had won. Apparently, they found out from my blogpost about the conference – how cool! 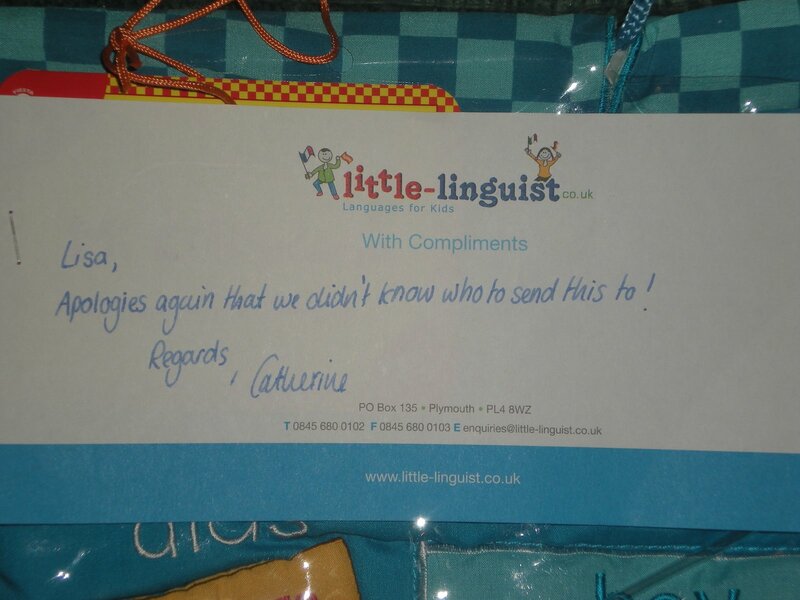 So, as I have now received said calendar,(see above) I wanted to say thank you to Catherine and all at Little Linguist for their detective skills, for recognising me in Liverpool and for reading my blog. And 3CT thank you too as they have now got a calendar just like 3DS to help them with their current unit of wrk which is all about….dates!